Lego sure knows how to cash in on criticism. Seven year old Charlotte Benjamin penned a letter that went viral in January, criticizing the company for the lack of professional female Legos. This month, the toy manufacturer rolled out a new set called the Research Institute created by female geophysicist, Ellen Kooijman. The set, which costs $20, features three female scientists -- one paleontologist, one astronomer, and one chemist. It seems to address many of Charlotte's concerns. "All the girls did was sit at home, go to the beach, and shop, and they had no jobs but the boys went on adventures, worked, saved people, and had jobs, even swam with sharks," she wrote. " I want you to make more Lego girl people and let them go on adventures and have fun ok!?! Thank you." 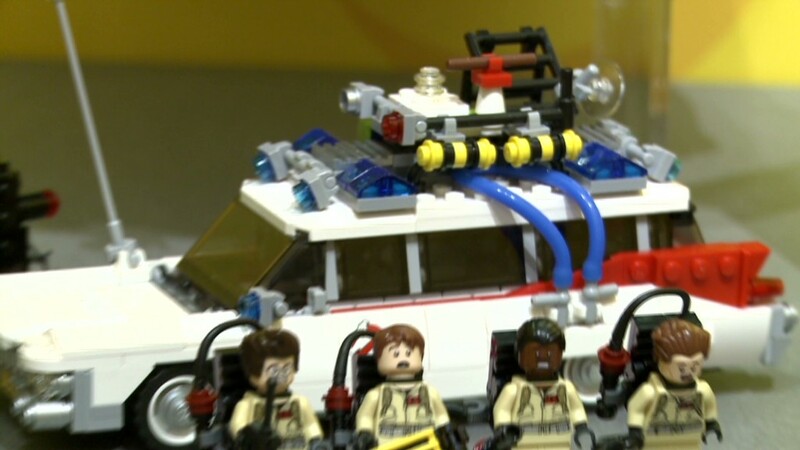 The set launched on August 1 and was sold out on Lego's website by Monday. The company wouldn't say how many of the sets it's sold so far, but a spokesman said it was "produced in a limited number for select retailers." It's also for sale in Lego store and at Legoland amusement parks and discovery centers in the US and Canada. This isn't Lego's first attempt to go after the female market -- it introduced Lego Friends in December 2011, targeted specifically to girls. Those sets feature everything from a bakery to a pet salon and a juice bar. But there's a real shortage of women in science and technology fields. According to Girls Who Code, an organization devoted to bridging the computer science skills gender gap, women earn a mere 12 percent of computer science degrees. That's down from 1984, when the figure stood at 37 percent. "Studies show that girls in adolescence start to lose their confidence," said Nathalie Molina Niño, co-founder of Entrepreneurs@Athena, a Barnard College initiative for women entrepreneurs. "That means...you have to catch them before then."